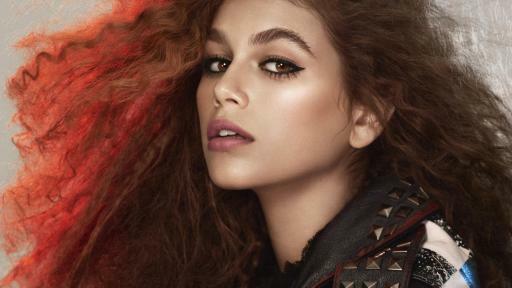 marc jacobs beauty is pleased to reveal new face of the brand, kaia gerber, in the first official campaign images. 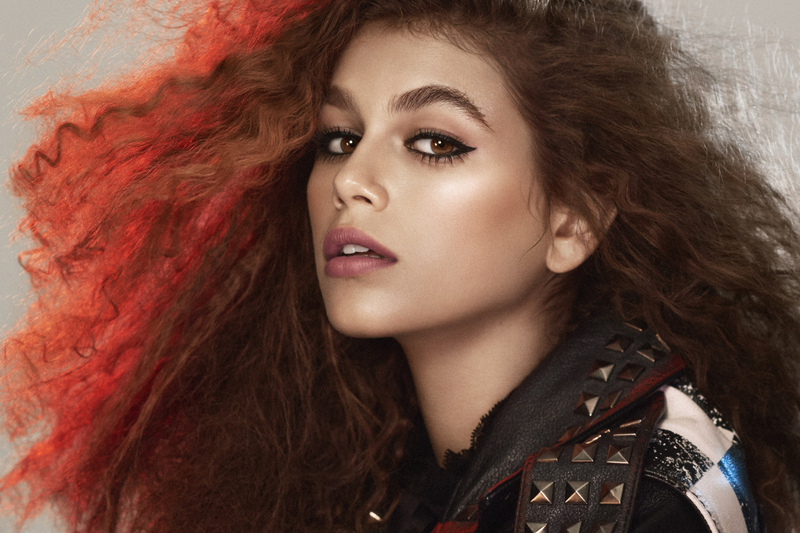 the campaign, shot by david sims, styled by katie grand, with makeup by diane kendal, hair by guido paolo and nails by jin soon choi will appear in print, outdoor and digital campaigns for the prestige beauty brand. 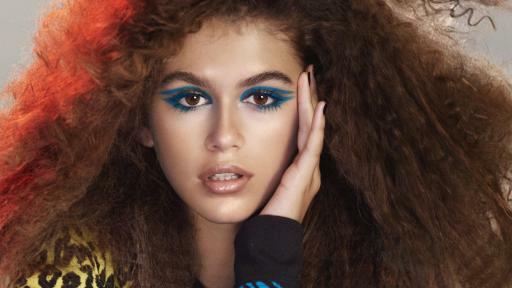 in the first image, kaia wears the new highliner matte gel eye crayon eyeliner in whirl(pool) and o!mega lash volumizing mascara in peacock, which are a part of the new spring 2017 collection launching in january 2017.
in the second image, kaia wears the new le marc liquid lip crème in slow burn, part of the new spring 2017 collection launching in january 2017, but you can be among the first to score this incredible new long-wear lip formula on one day only – cyber monday (11/28) – on sephora.com. 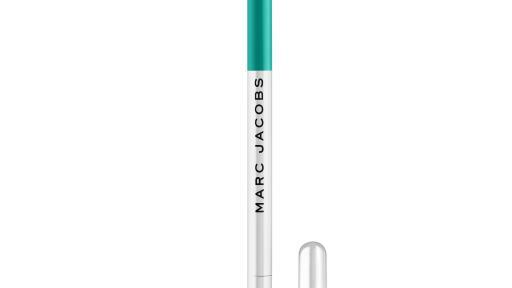 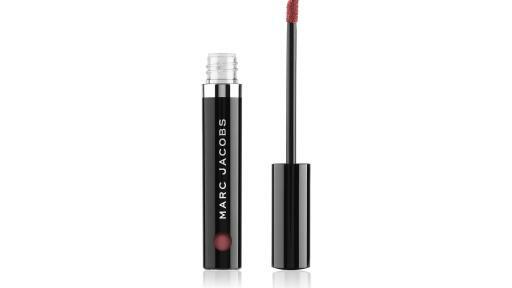 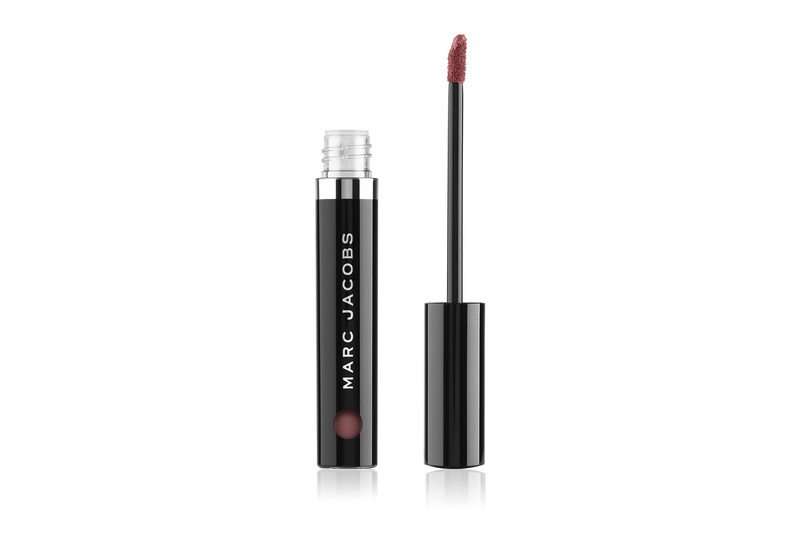 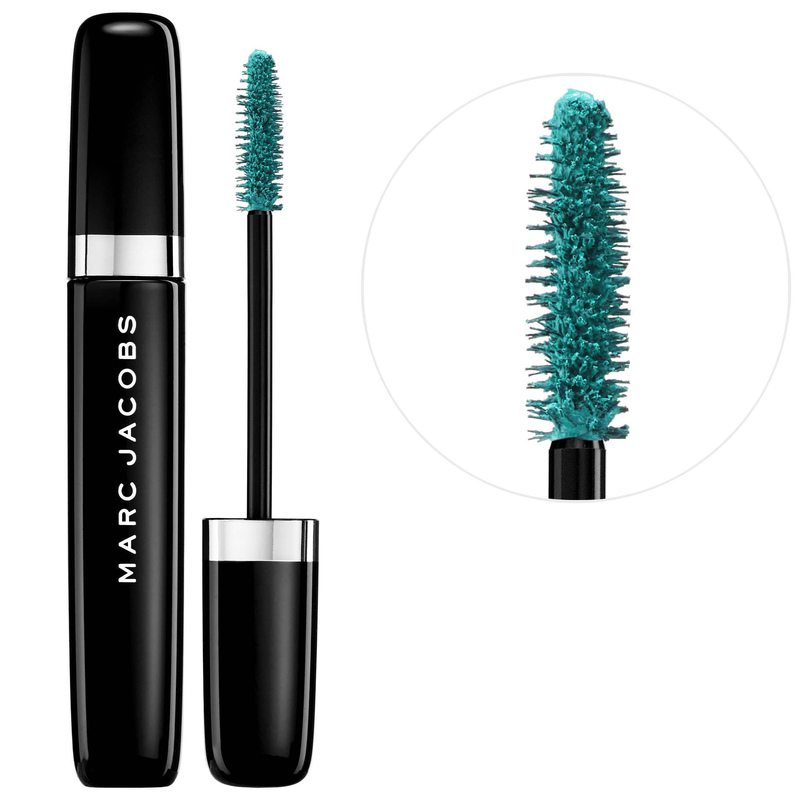 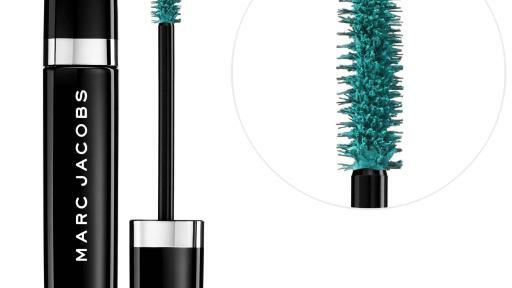 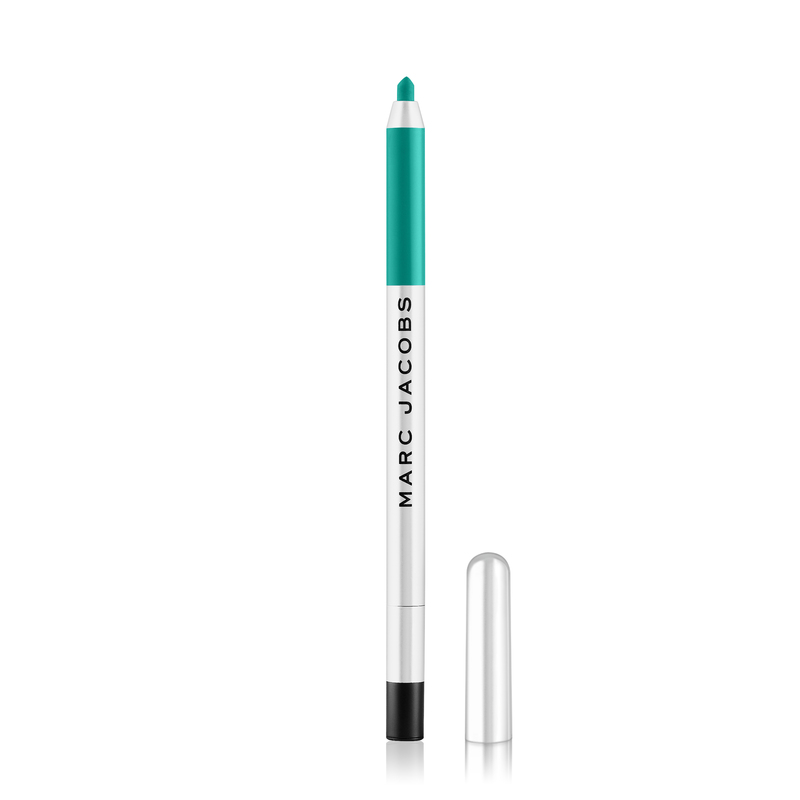 the new spring beauty collection will be available at sephora worldwide, select marc jacobs stores, neiman marcus, bergdorf goodman, harrods, john lewis and marcjacobsbeauty.com.